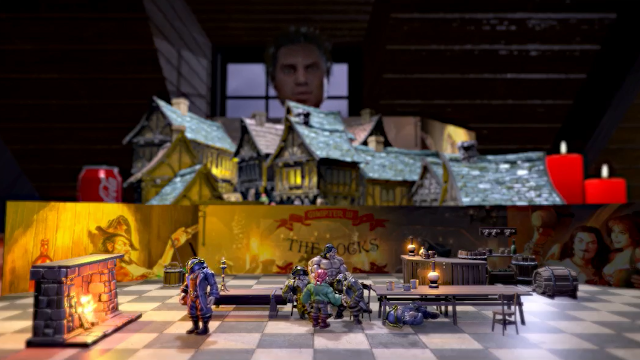 I'm not all that impressed with the upcoming Freeport CRPG but it is early. Time as always will tell. All the news that's fit to yap. 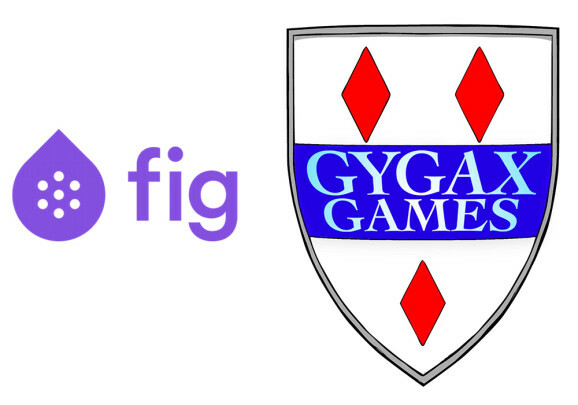 Freeport from Green Ronis is going to be a CRPG in late 2019, Robotech returns to RPGs in 2nd quarter of 2019 and the Pathfinder 2 playtest is available for download. The Tavern Chat Podcast had 400 Downloads on August 1st - Thank You! 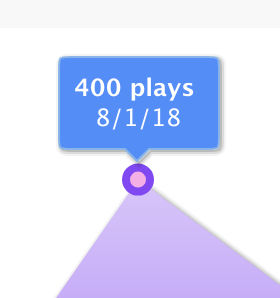 Yep, that little graphic shows that The Tavern Chat Podcast had 400 downloads on August 1st, 2018. That is a new high water mark for the podcast and I am simply floored. Thank you. 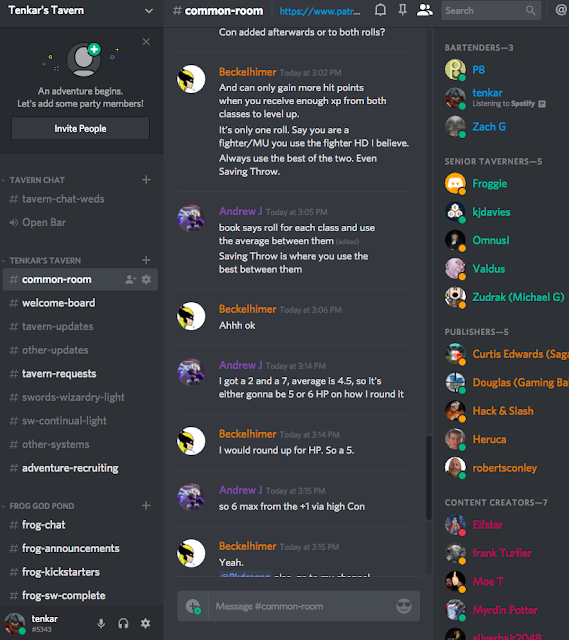 The Tavern's Discord server has over 700 members (722 to be exact) and the Facebook Community has well over 2,100 members. As for the "backwater blog" known as Tenkar's Tavern, I'm still averaging two to three posts a day. 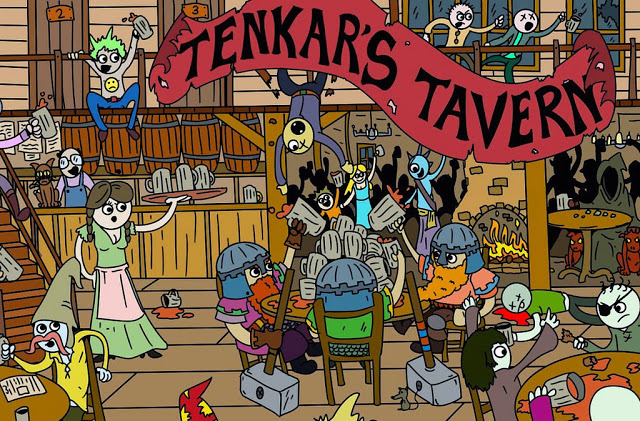 Did I mention the Tavern's Patreon hit 40 members earlier tonight? I'm simply thrilled to see all the numbers showing growth. A growing, vibrant community is what we want for The Tavern and I see that happening on all fronts. I was somewhat surprised to hear that Marcus King’s business has been greatly affected by the entire situation with the Kickstarter projects and would hope that people would do business with Marcus again. While I can understand people not doing business with any business that Whitman is running, it is not right that people would want to ruin Marcus for his friendship to Ken Whitman over the years plus it hurts the people that work for Marcus and that is not something we want to do or be part of. Putting Marcus King out of business and getting people laid off is not something we want to be remembered for because of Ken Whitman. I sent an apology to Marcus King on Tuesday early afternoon for everything he had been through with 'the process' and was not aware of how much people had been taking it out on Marcus, his store, and his employees. 'The Process' is ugly at times, but usually, the only way to get to the truth and unavoidable in situations like these, and for this, I apologize to the other people who got stuck in this and the effect it has had on them. While anyone can understand not wanting to do business with Whitman after everything that happened with the projects and being lied to over the past three years, Marcus was not responsible for doing that. People did not like Marcus helping Whitman BUT If Marcus did not do his part in all of this, Whitman would have never come back to Kentucky, never took over the second store and never filed the LLC that allowed me to find an address for Whitman and have him served for the court case. 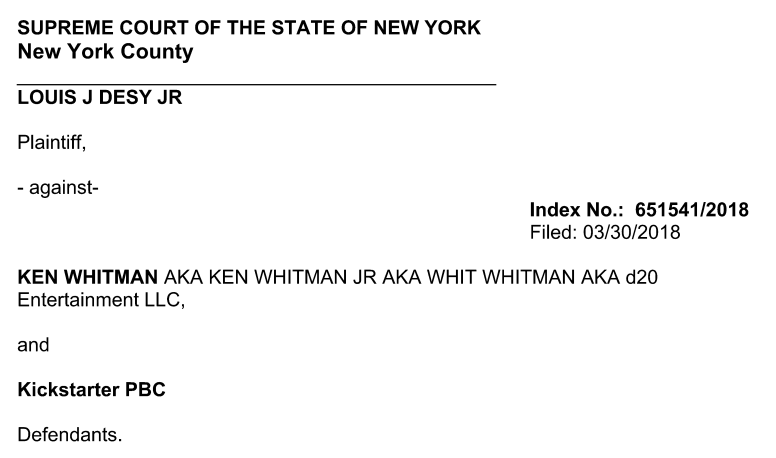 If it was not for the fact that Whitman was put into the store that he was, I would have had a much harder time getting Whitman served and everything that followed from the court case. It is also possible that if Marcus King was not who he was, and played the role that he played in this entire situation, that I would have not been able to finally figure out what happened and get the admission from Whitman that we did. For this, Marcus King had a very important role to play and we should all be grateful that he was able to play that role, which he did at great cost to himself and his business. Some people may think that Whitman is getting away with something, but I assure you, that probably within something like 18 to 24 months, Whitman will get more than anyone could ever wish on a person. It is the way things simply work in the world and not anything that can be stopped. My expectation is that the IRS/Feds have taken notice of Whitman taking in over $170K+ in revenue and never filed any taxes on any of it. Whitman couldn’t file any taxes because he took in all that money with a company that never existed. As anyone who has ever had any kind of tax problems knows, having any kind of tax-related problem is not a good way to start the day, having $170K+ in not filed taxes on a company that never existed is simply an easy way to go to jail, especially when you can’t pay those taxes anymore and shift assets around like you are hiding assets. While Whitman could try to fix the situation by filing all of the missing taxes, I think that Whitman is simply not mentally and emotionally capable of the journey that would be. I know that everyone is probably in absolute shock at the truth of the raw footage being gone. While there is a small chance that the individual where the devices were left might have something, and I sent inquiries last night and this morning, I have heard nothing back. Plus, as incredible as it seems, Whitman apparently made no effort whatsoever over the past three years to even ask his friend if he had made an extensive search for the devices, even after the court case was filed or he was in negotiations earlier this year with Jolly plus Kenzer and Company about turning over the footage. It would be one thing if Whitman contacted his friend and found out the devices were really and truly gone, but it is incredible that Whitman has not even had any contact with the guy for a while. But all of this is and was Whitman’s responsibility, I ask that people NOT take it out on Marcus King and his employees, or Whitman's ex-wife or Whitman's kids. I have apologized to Marcus King for what he went through as part of what I call, ‘the process’, but it was unavoidable in situations like this. We are supposed to be doing something that is fun, not at each other throats over money or something like Whitman’s antics. I think that anyone who deals with Whitman eventually regrets it, so if Marcus King is to be somehow punished for dealing with Ken Whitman, let Ken Whitman do what he does best and be the one to melt out said punishment, not any of us. The next seen is everyone is in the kitchen, with everyone now friends, signing reports to explain what happened and the stepfather profusely apologizing to Hoffman’s character and the police, at which point Hoffman’s character says to the stepdad, “No one who is married to my ex-wife Gloria ever has to apologize to me for anything they ever do”, showing that he understands that anyone who is around her will inevitably do something that seems completely unreasonable, even crazy but can’t be avoided, is to be expected and just simply not avoidable if you are stuck dealing with them. In the same way, I would ask people to understand that the people around Ken Whitman are stuck in a similar situation and many of them simply have no way to get Ken to NOT do the things he does, and to NOT take it out on those people, especially Whitman's ex-wife, Whitman’s kids or Marcus King and his employees. Top Five RPGs - Spring 2018 - From ICv2 - 5e #1 -Starfinder #2? When all you do is lie, when you suddenly come clean and tell the truth, it's almost too incredible to believe. Yet the evidence is clear, Ken Whitman lost / misplaced / broke two 4 TB hard drives that contained KotDT: LAS and possibly other videos from other Kickstarters BEFORE Gen Con 2015 and the KotDT Release Party. The attempted shakedown of Kenzer Co for an extension to Ken's contract at the end of 2017 in return for the HD video? All bluster. There WAS no video. It was already gone. The court case is basically done. There is nothing to be recovered. Huge thanks to Louis Desy - without you, we'd never have closure. Without you, Kenny would still be lying. 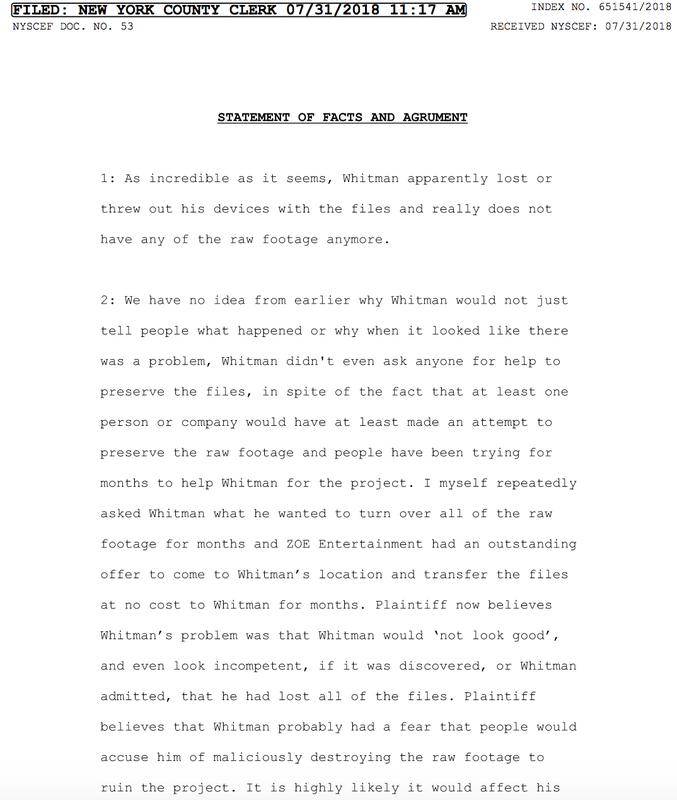 If we assume that Whitman is lying about the files being gone, but no one can get him to tell them what he wants to turn the raw footage over, none of anything going on makes sense. BUT once we realize that Whitman is telling the truth to some people at times about the files being gone, then everything he has done and is doing makes perfect sense. It also explains why no matter what I did over the months, including offers of money, I could never get Whitman to name a price or say what he wanted to turn over the raw footage. Why? Because if Whitman named a price, and I said OK, and sent ZOE to make the transfer, it would have been discovered that Whitman had been lying about having the raw footage and lying to make it look like he was holding it hostage. It is also why Whitman only told me late yesterday afternoon the number of devices and what happened to each. 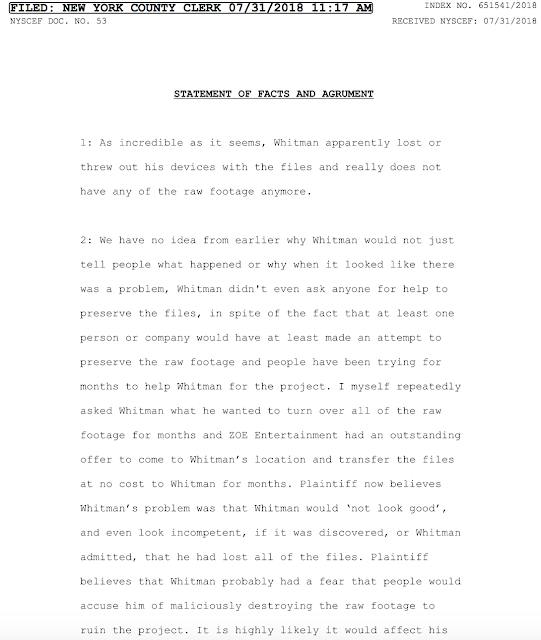 Whitman figures, as I did, that the case was going forward and it was going to now come out that he was lying about still having the footage shortly. If Kickstarter PBC had filed their appearance and motions several hours earlier yesterday, and Whitman had seen them, Whitman would have continued to refuse to detail the number of devices and what happened to each. On this I got lucky in how the timing played out plus Whitman start to cave on the court issue. Where last week Whitman was telling me that 'I want you to have to drive to court in New York', then on Monday, after I had given up on getting either defendant to do anything on appearing in person for about the Preliminary Conference, Whitman is all of a sudden calling the court clerk about arranging a telephone conference for the Preliminary Conference? 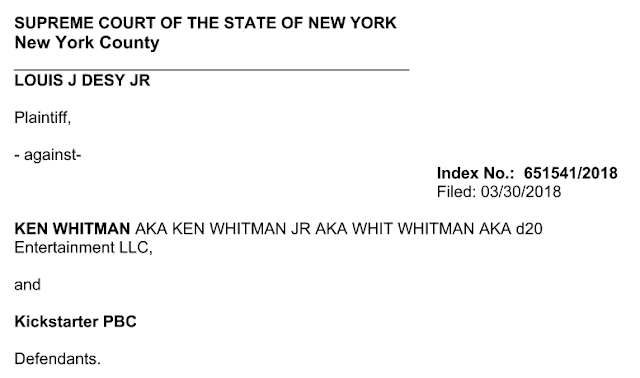 Whitman is 'crying' in his filings that his car can't make the trip and he is so broke that he can't afford the trip, yet still will not try to get money for transferring the files? This is probably the most sincere and truthful any of us have ever seen Whitman in a long while. Whitman was not telling a 'sob story' in the hope of getting the court to agree to a telephone conference, his car is probably really not suitable for any long distance travel and Whitman was starting to fear that the case was going to require personal appearances in New York at some point and he was not capable of such a trip, even later this year, in all probability. 1: Offer of ZOE to make the transfer. ZOE had a standing offer to make the transfer whenever Whitman would agree to allow that to happen, They even offered to have someone drive to where the files were and make the transfer. All of this was going to be FREE to Whitman, BUT Whitman refuses to let this happen and will not tell anyone anything he wants, why? Answer: Because the files are gone. Whitman can't agree to this because ZOE would find out the files were gone. 2: I try for months to get Whitman to say what he wants, but Whitman never says anything definite or keeps making excuses as to why and how he can't do a transfer to anyone and talks in circles all the time on issues, why? Answer: Because the files are gone. Whitman can't tell me what he wants, because if I give it to him, I will find out the files are gone. 3: I ask Jolly plus Kenzer and Company if Whitman wants anything. There are reports that Whitman wants to sign another contract but that Whitman wants to bar Jolly plus Kenzer and Company from talking about the project for five years, plus who knows what else, why? Answer: Because the files are gone. Whitman has to name terms that Jolly plus Kenzer and Company would never agree to because if they did agree, they would find out the files are gone. Whitman also asks for something that makes little to no sense, what difference does it make it if Jolly or Kenzer and Company talk about the mess, over 3,000 people know and it is all over the place, yet somehow one is to believe that it would really help Whitman if they stopped talking (if they do at all) online about the project? Plus, once it came out that the files were gone, any talking online by Jolly or Kenzer and Company would pale in comparison to the fact that Whitman lost the files. 4: Whitman is offered 20 hours per week to work on the project by Marcus King, at Marcus King's expense, but Whitman turns King down, why? Answer: Because the files are gone. At least for KODT:LAS, Whitman CAN'T work on that project because he does not have the files anymore. If Whitman takes Marcus King up on the offer, eventually Marcus King will wonder why no progress is being made on KODT:LAS, which Whitman can't make any progress on if there are no files to work with. 5: Whitman is asked multiple times by various people but changes his answer as to whether or not the files exist, why? Answer: Because the files are gone. Whitman can't have people believing and knowing that he is so incompetent that he lost files that can not be recreated, but he can't just out and out tell everyone they are gone, Whitman has to be evasive as to whether or not they exist so no one is really sure of the status of the files. Which makes no sense when it is clear Whitman is broke but will not even name a price to transfer the files, but DOES make sense once you realize the files are gone and Whitman CAN'T deliver the files for any amount of money! 6: Why doesn't Whitman try to negotiate a price for the transfer of all of the raw footage? Answer: Because the files are gone. If Whitman names a price, and someone meets that price, they will find out Whitman does not have the files anymore. 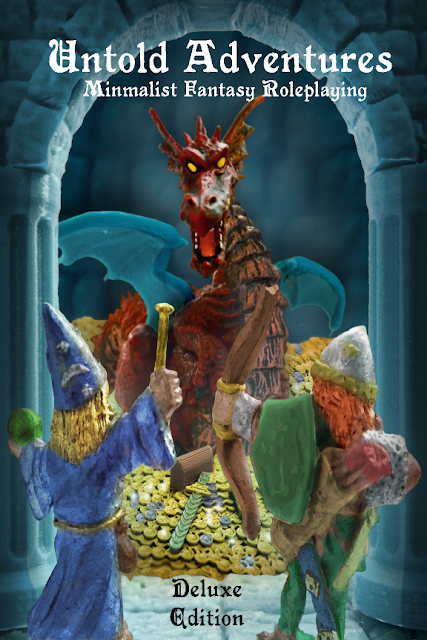 https://anchor.fm/the-red-dice-diaries - The is The Red Dice Diaries podcast, a rambling journey through the wonderful world of RPGs from the viewpoint of a long-time GM and player. https://anchor.fm/follow-me-and-die - Ramblings and Musings on Tabletop RPGs by an Old School Gamer. 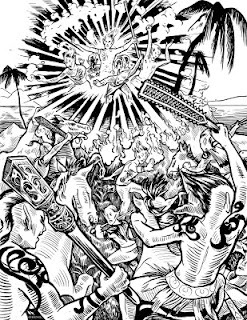 https://anchor.fm/glynn-seal - Welcome to Glynn Seal (MonkeyBlood Design), where amazing things happen. https://anchor.fm/jason-hobbs - I go on rants about things in life, usually concerning Mental Health and using Tabletop Role-playing games to deal with my struggles. 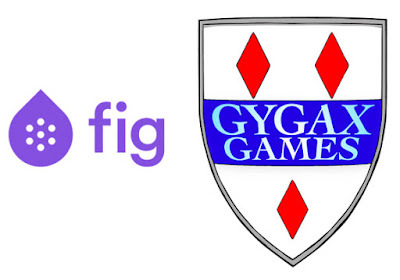 https://anchor.fm/playing-it-wrong - Welcome to Playing It Wrong, the They Might Be Gazebos podcast. 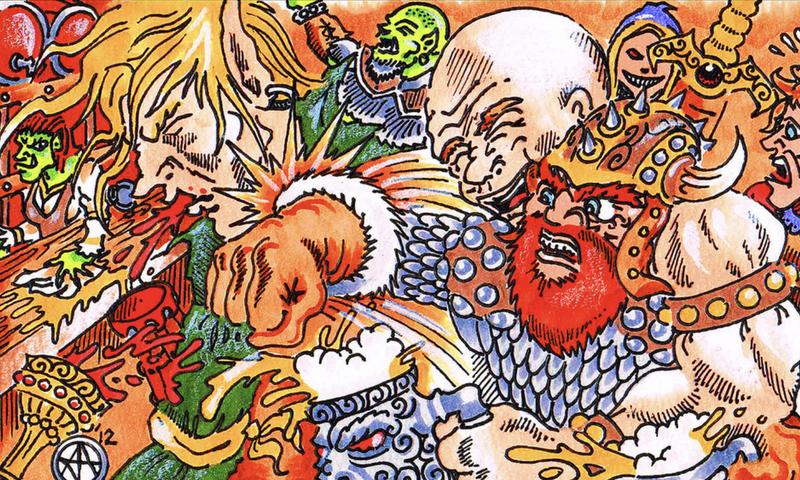 about D&D, RPG's and the people who play. Remember: Roll dice. Kill Monsters. Take their stuff. And HAVE FUN! https://anchor.fm/spikepit/ - Spikepit where Colin ponders tabletop RPGs and his gaming exploits, with a view to engaging with the community. 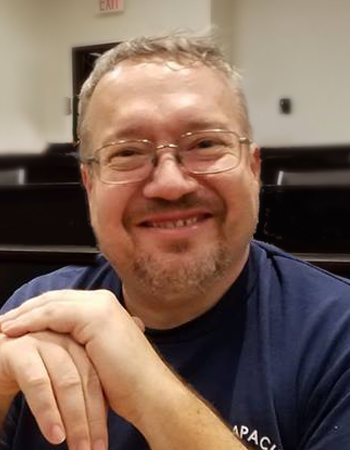 https://anchor.fm/thesquirrelspeaks - The Squirrel Speaks is not so much a formal podcast as much as the ramblings of James M. Spahn, RPG freelance author and designer. He'll talk about whatever comes to mind. 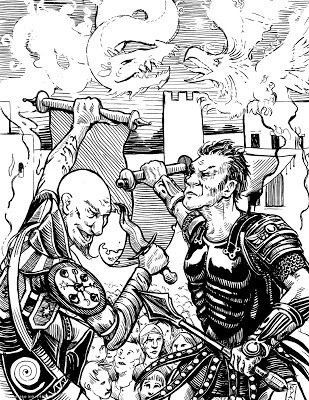 https://anchor.fm/jbpublishing - JB Publishing the creator of One-Page Adventures for Swords & Wizardry and other OSR systems. 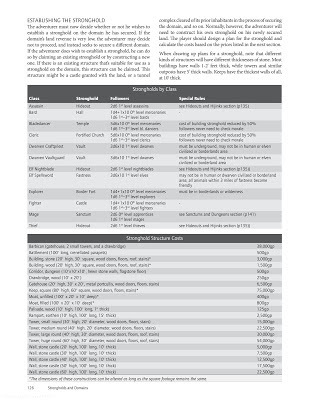 https://anchor.fm/frankt - Welcome to Frank T"s Liner Notes where I, Frank T chat about what I'm up to with Print and Paste Tabletop Terrain, Techniques, Theory, and other things all Tabletop RPG related. https://anchor.fm/mattrandom- Welcome to MattRandom, where I ramble about various aspects of life from my point of view. https://anchor.fm/dm-dad/ - Welcome to DM Dad, a podcast about running Dungeons & Dragons and other RPGs for kids. A great way to spend time with your family, now that your friends are too old and have all moved away. https://anchor.fm/gilligans-isle-of-add/ - Hey everyone, this podcast is about OSR RPG's, Music, Craft Beer, and having some fun! 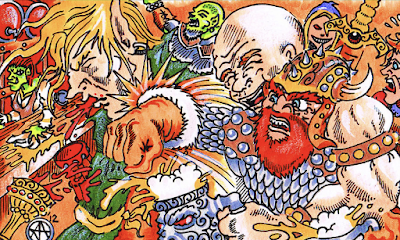 Shane discovered the OSR back in 2013, since then he has written furiously on the subject. 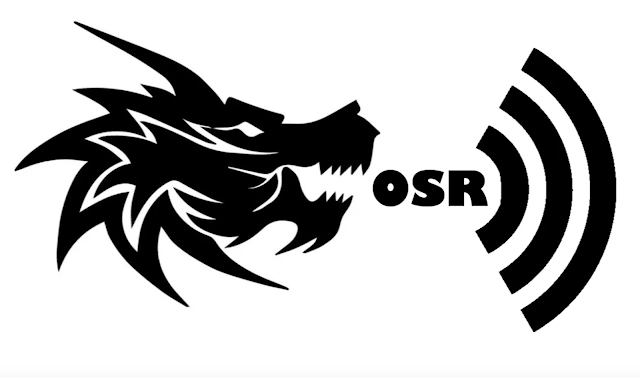 Included are ramblings, random tables, monster ideas, reviews and interviews with other OSR authors! https://anchor.fm/gothridgemanor - Welcome to my Anchor channel. You'll find nothing serious here. 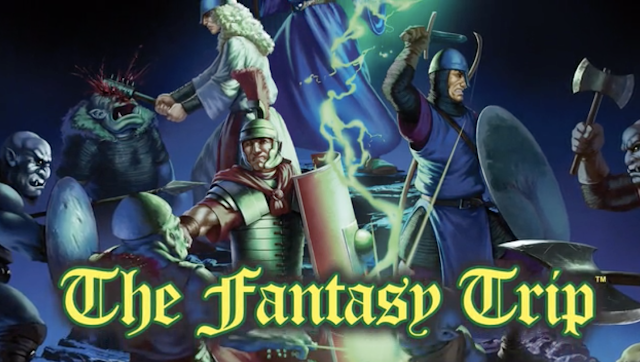 I talk about tabletop RPG gaming with a focus on the older editions and retro clones. 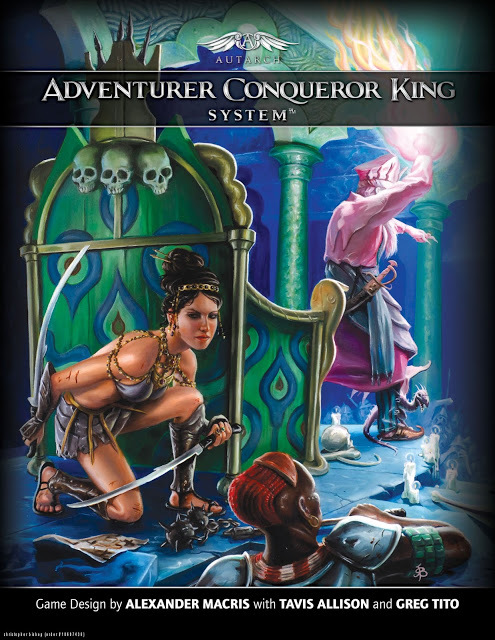 Some folks call it the OSR, I just call it gaming. 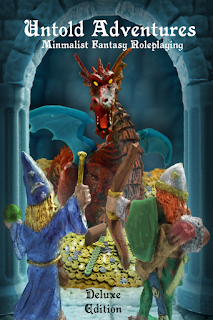 If you like rolling weird dice, talking in weird voices and just being weird, pull up a chair and stay a while. Tomorrow, in a few short hours, I turn 51. For some reason, turning 51 has more meaning to me than turning 50. As I turn 51, its the first birthday that I am truly a member of Team Frog God. As I turn 51, I have added a moderately successful daily podcast to the mix. As I turn 51, I no longer see myself primarily as a cop, or retired cop, but an active and contributing member of the OSR. I am forever grateful and humbled by the community that has formed around The Tavern. As I turn 51, I suddenly have an understanding of my own mortality. Being a cop, at least a successful one usually means believing in your own immortality. I no longer have that illusion clouding my vision, and each day is more precious with my new clarity. I started blogging at the age of 42, a few months short of my 43rd birthday. For the handful that have been around all that time, I am in your debt. For those that have joined the ride along the way, know that I plan on continuing doing what I've been doing over the past few years, just more so.